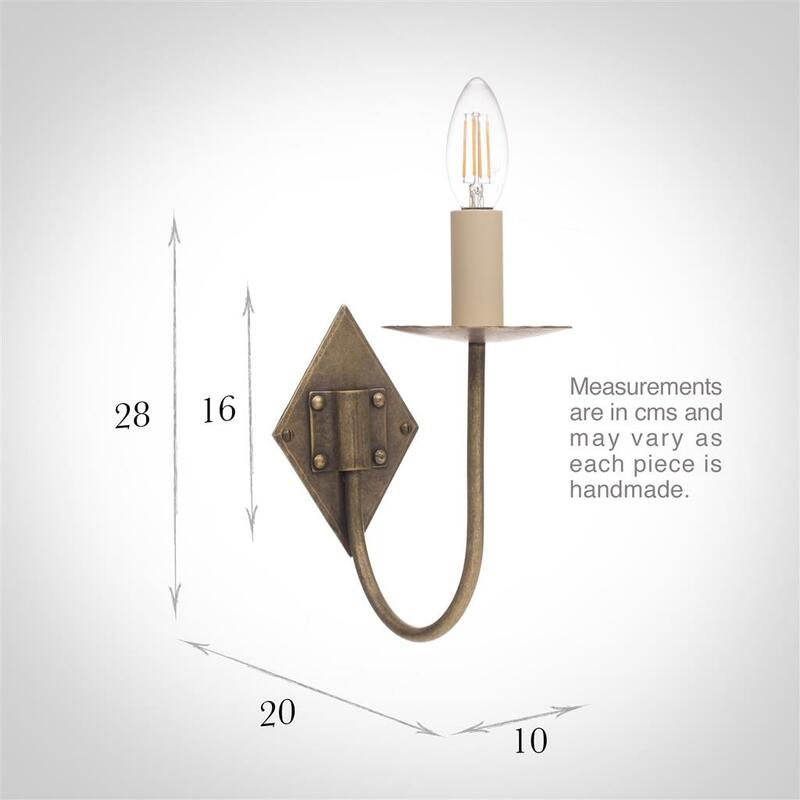 An elegant, hand made brass wall light. A simple design, with a slim arm and a diamond backplate all finished off with a light antiquing to the brass. 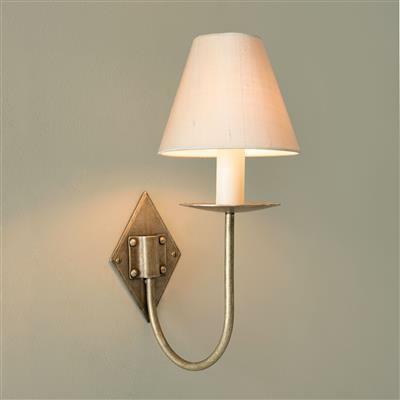 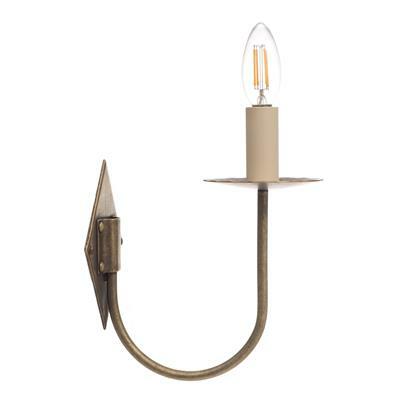 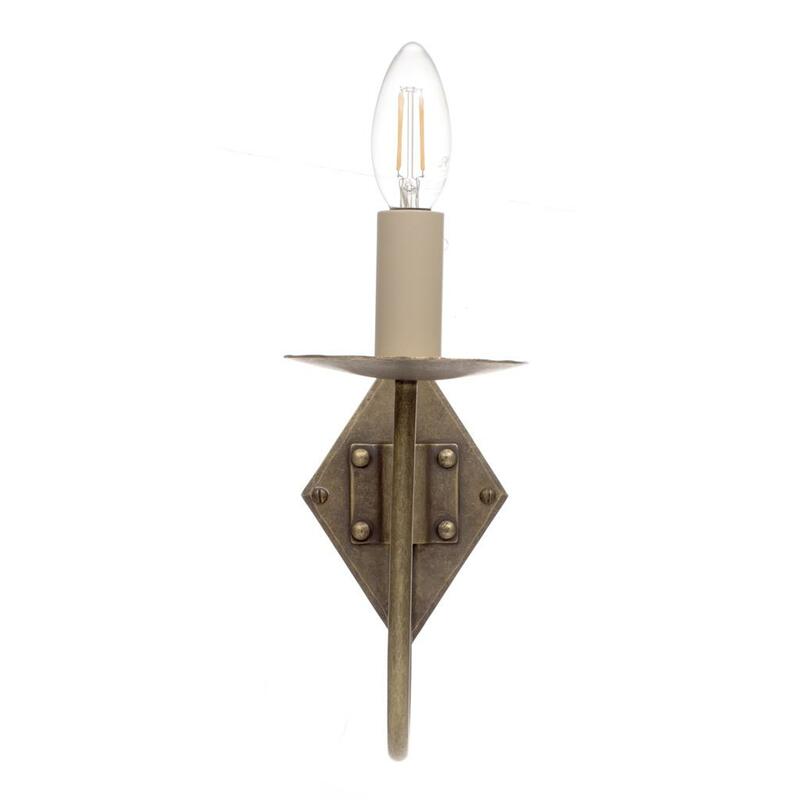 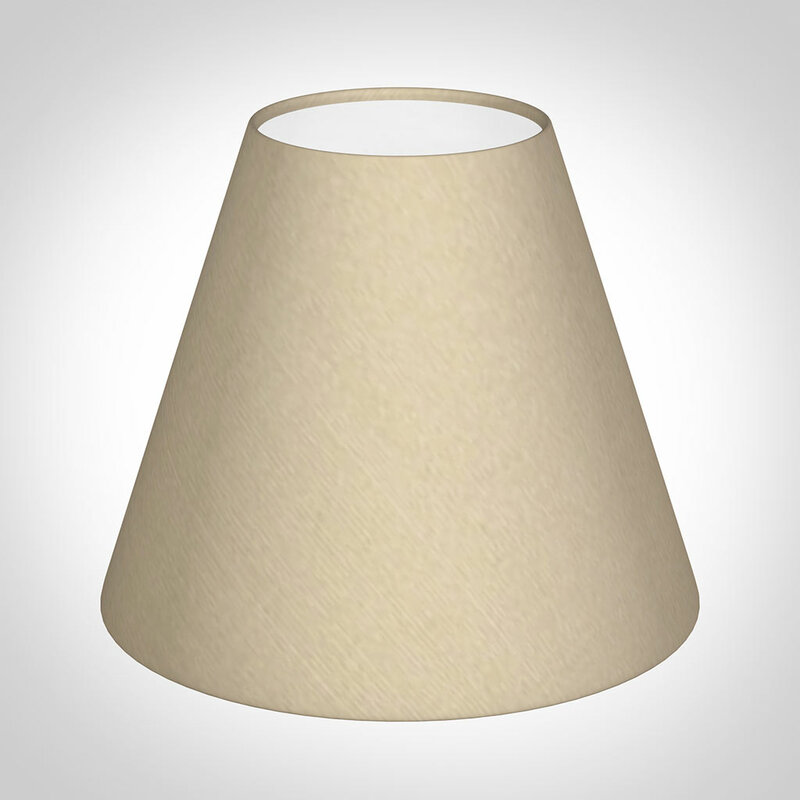 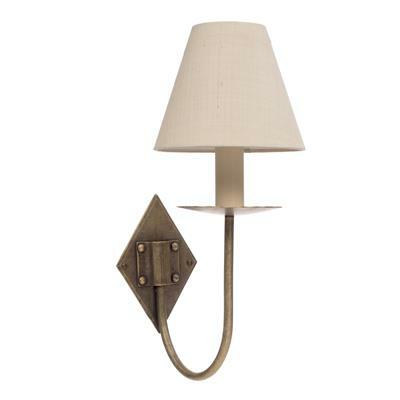 This wall light could add flair to any dining room, hallway, bedroom, kitchen or living room. 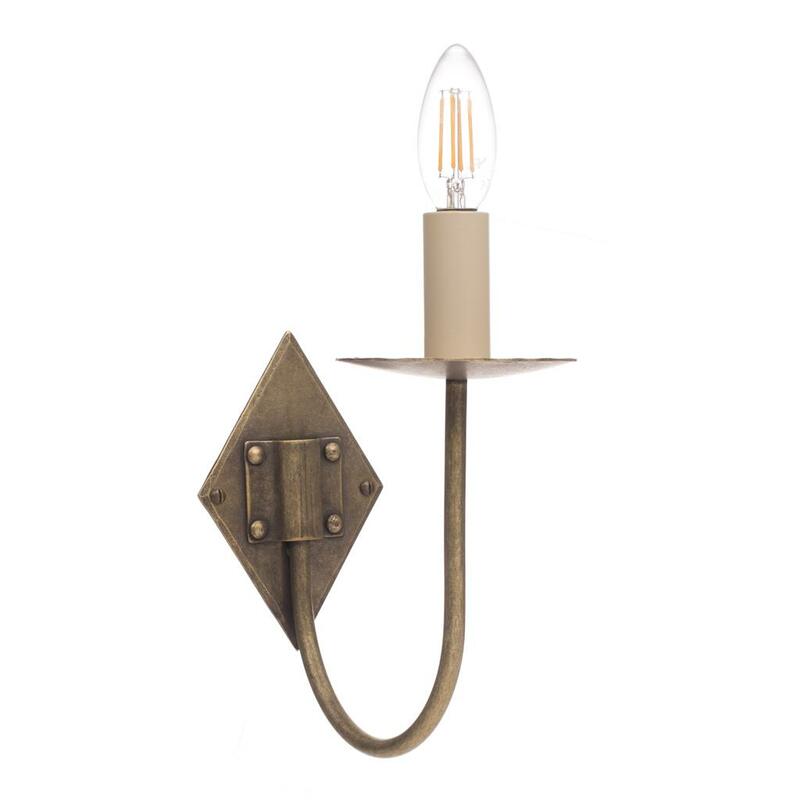 The Single Diamond is also available as a double wall light.